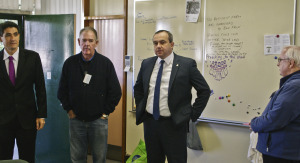 October 2014 - Parramatta District Men's Shed Inc. October 2014 - Parramatta District Men's Shed Inc.
“The funding will provide metal and wood working power tools and machinery for the Men’s Shed which was established in 2012,” Senator Payne said. The Hon. 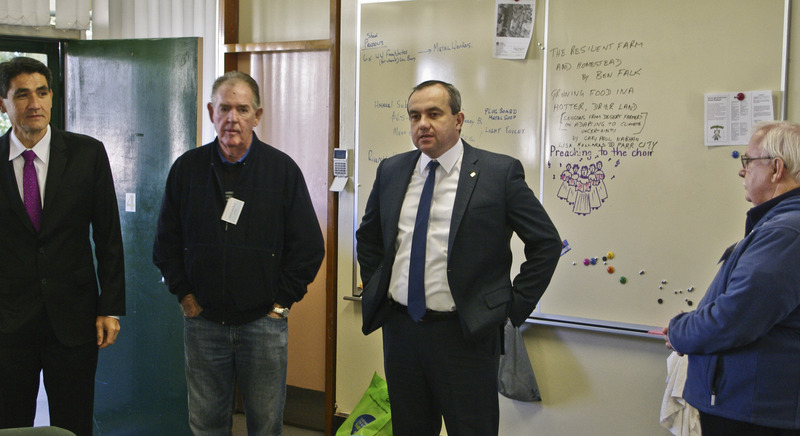 Jai Rowell, MP, NSW Minister for Mental Health visited Parramatta today (7th July 2014) to learn of the work, and lend his support and congratulations to the Parramatta Men’s Shed. “Men’s Sheds are filling a much needed social connection while maintaining skills developed over a life-time. The Parramatta Men’s Shed provides opportunities to create and build, while socialising and contributing to the community. “That’s why today I am pleased to announce a one-off $500 grant to the Shed which will be used to aid the purchase of specialist tools for use by the members. 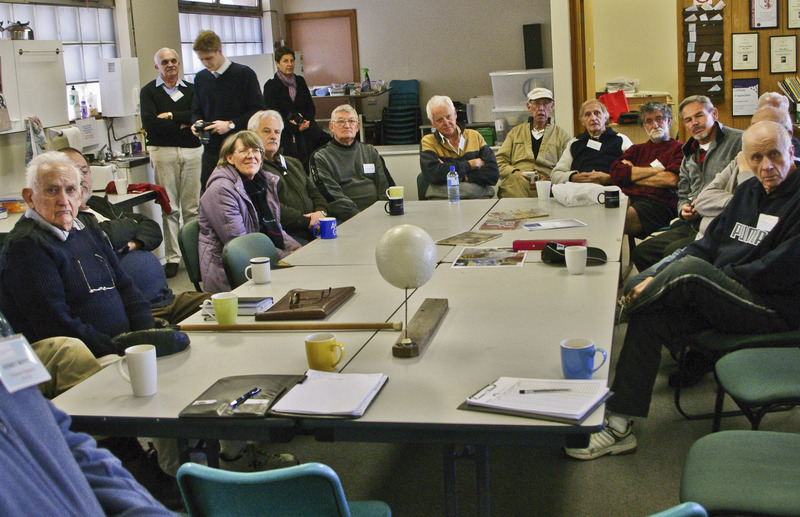 Parramatta Men’s Shed has not been slow in reaching out to the broader community. 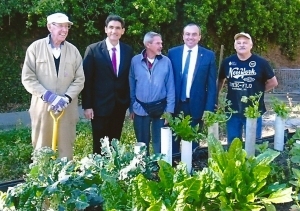 The members recently completed a community garden bed for Boronia Multicultural Services, another important community based organisation providing migrant and refugee services.